(E)Montreal Food Trucks will be participating in the “First Fridays” at the Esplanade at the Olympic Park on June 1st, 2018. 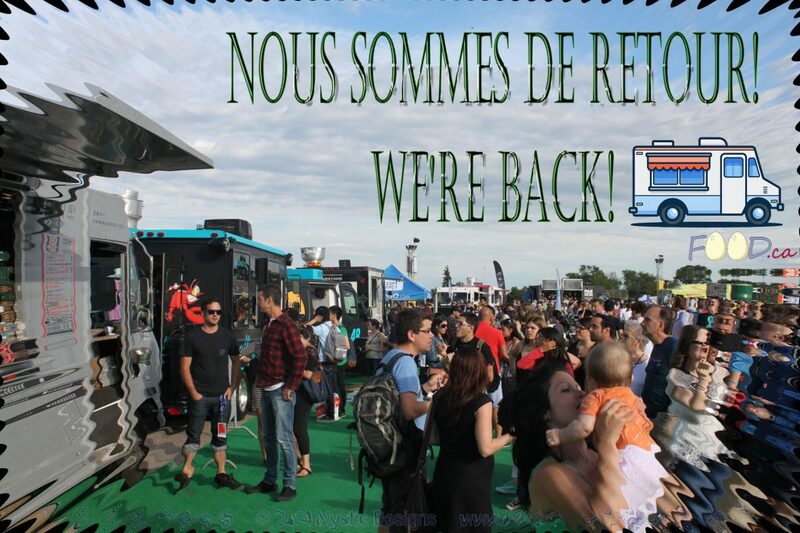 Starting at 4:00pm to 11:00pm+ . 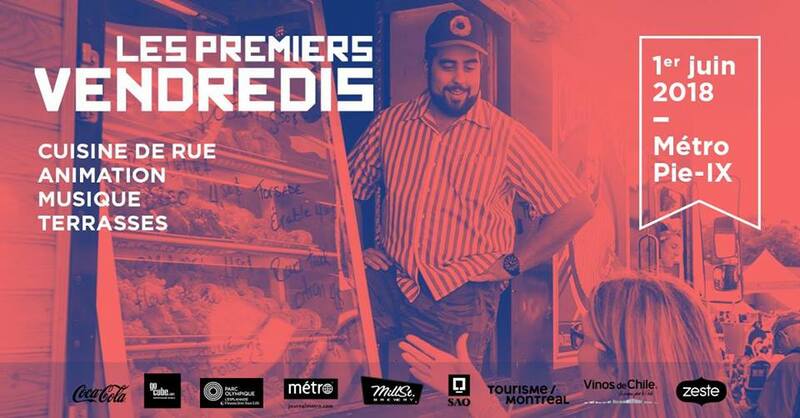 (Fr)Montreal Food Trucks participent à “Les Premiers Vendredis” à l’Esplanade du Parc olympique le 1 juin, 2018. À partir de 16h00 a 23h00+ .